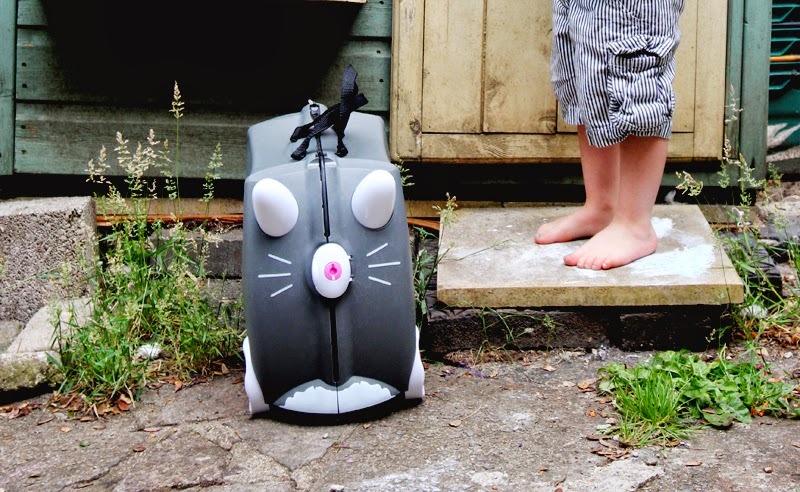 One of our all time favourite brands Trunki recently launched a new 'Benny the cat' edition. Benny funny enough happens to look a little like one of our own cats Maddie so when they asked if Wilf might want one we were really excited to introduce them to each other ;) Actually Maddie is a little scared by it but Wilf has been having lots of fun going to his 'holiday house' in the garden with it. 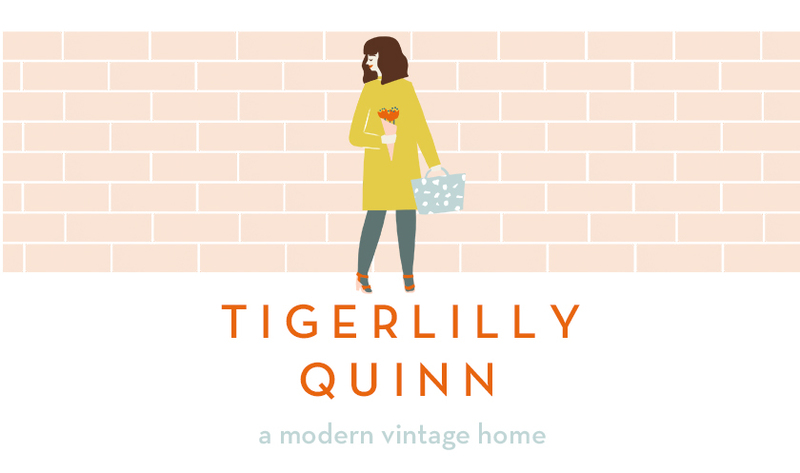 Trunki are offering Tigerlilly Quinn readers 20% off Trunki cases until the end of July with code TIGERLILLY at checkout. They are also offering one lucky reader a Benny the cat of their own, just head over to my Facebook page to enter and good luck! 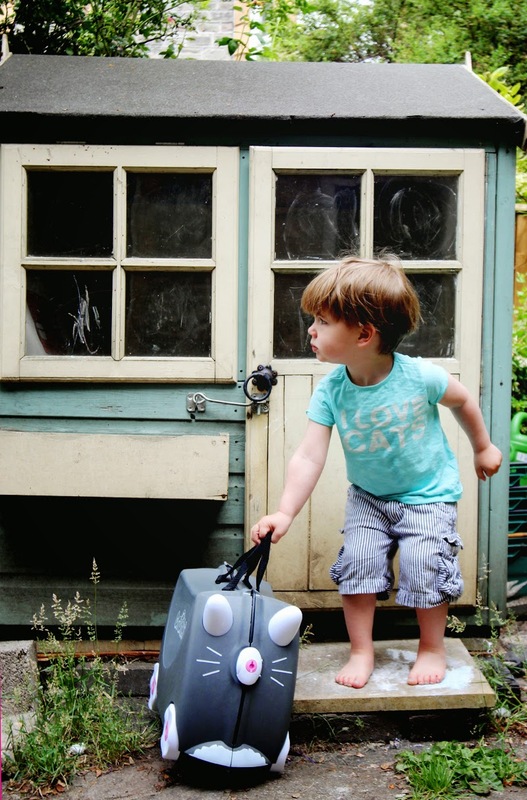 Also click here for to see the story of Benny the cat and also kittens in a Trunki! 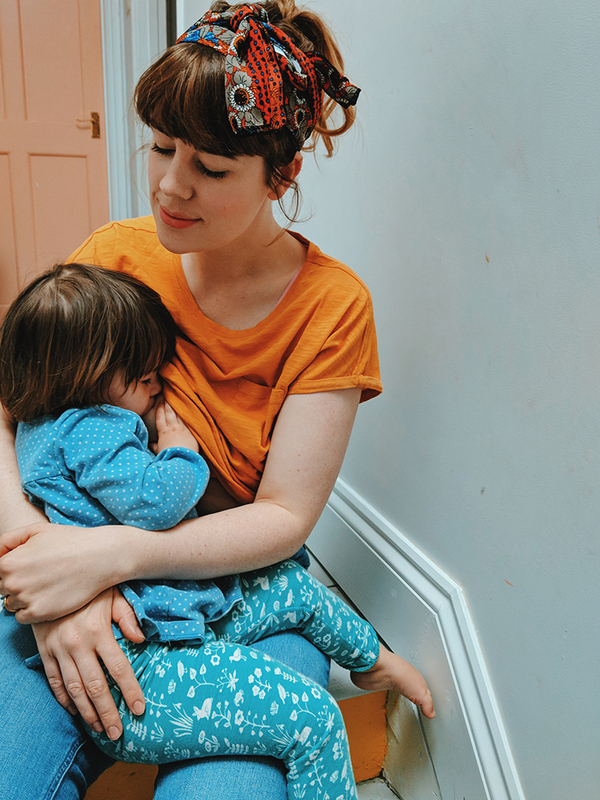 We were lucky enough to be gifted this Trunki but all words & thoughts are my own and oh my gosh did you see the kittens in a Trunki yet? how cute is this! love his little shorts too. 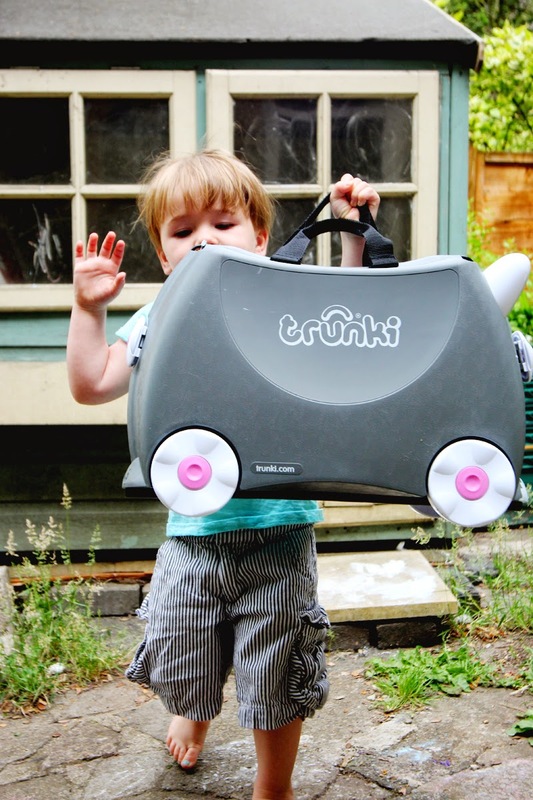 Great picture - have 2 small people with Trunkis and one without - and her birthday is next month ! Great prize. Please accept my entry for competition.